For the first time in perhaps 60 years, Mt. Olive Pickle will not operate its booth at the N.C. State Fair in Raleigh, NC. 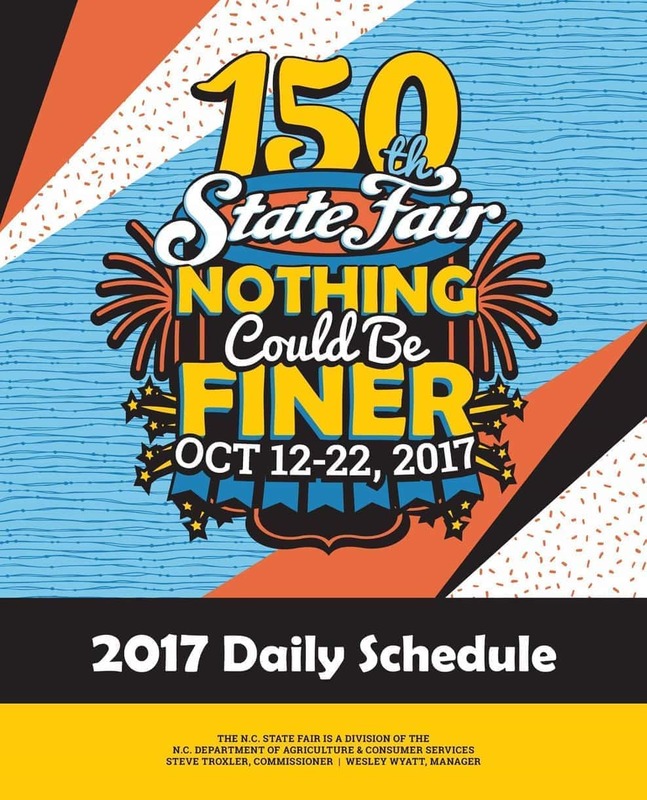 The fair’s 11-day run starts Thursday, October 13. While our company did not sustain any damage to its facilities, the aftermath of Hurricane Matthew has posed significant challenges for us and for our greater community. We have chosen to focus our energies and resources on getting the plant back up and returning to normal operations. We will, however, miss seeing our many fans and friends this year in Raleigh. We ask for prayers for the people of our community and for all of those affected by Hurricane Matthew.